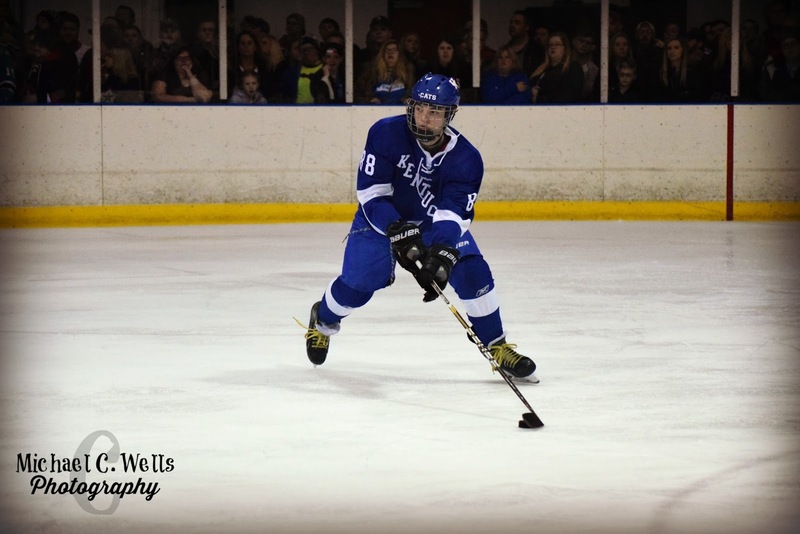 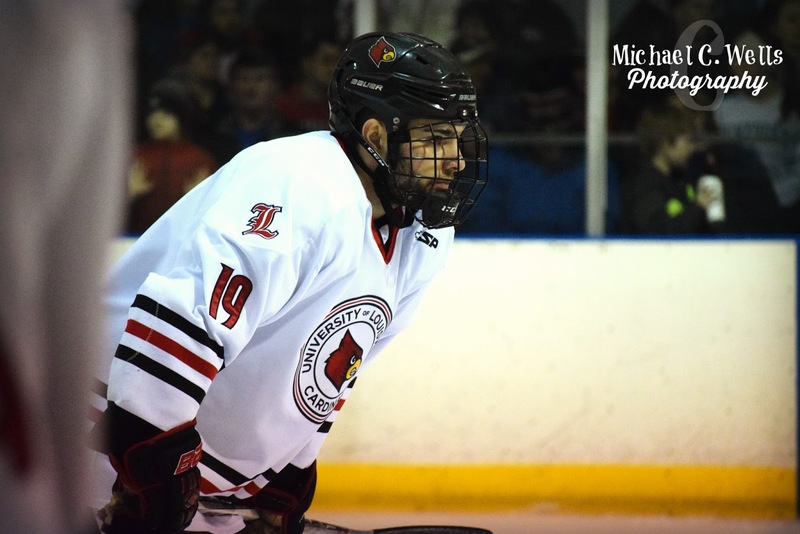 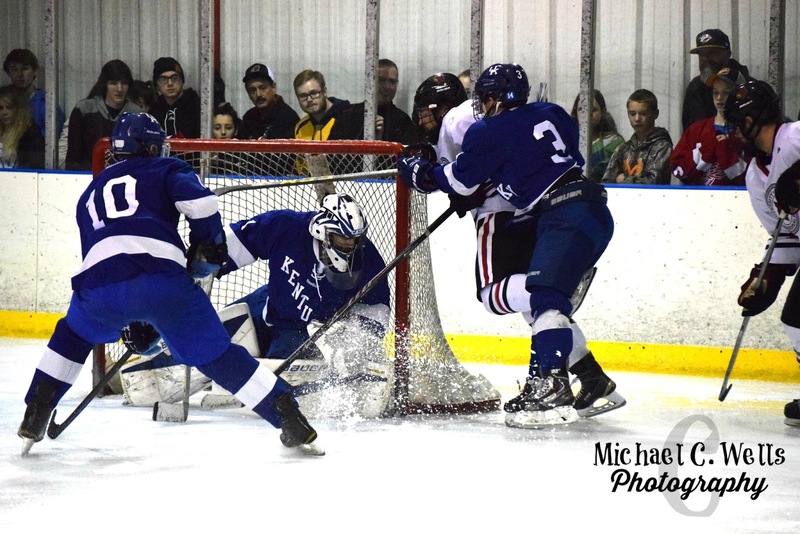 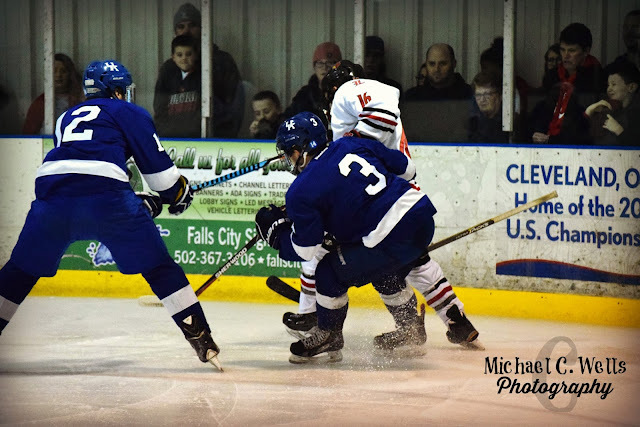 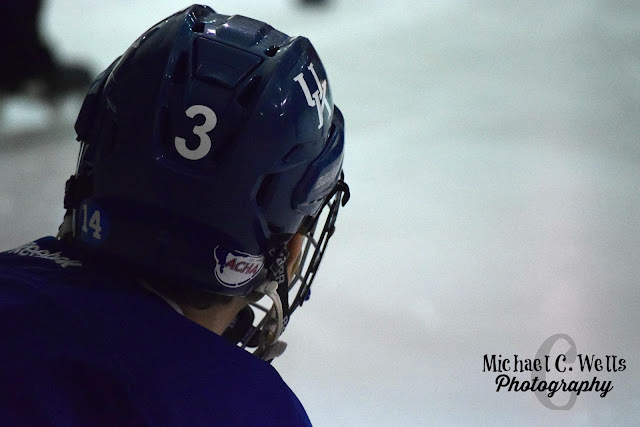 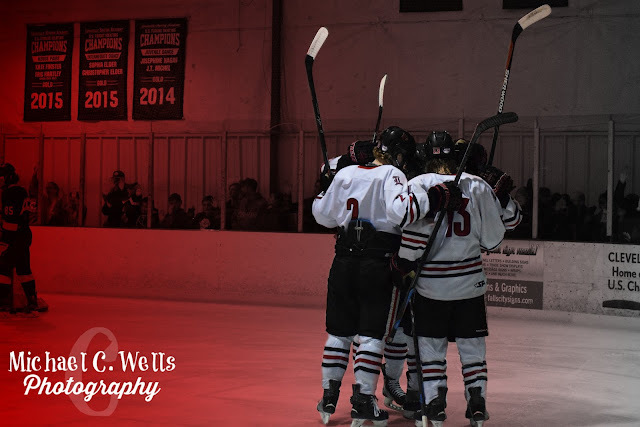 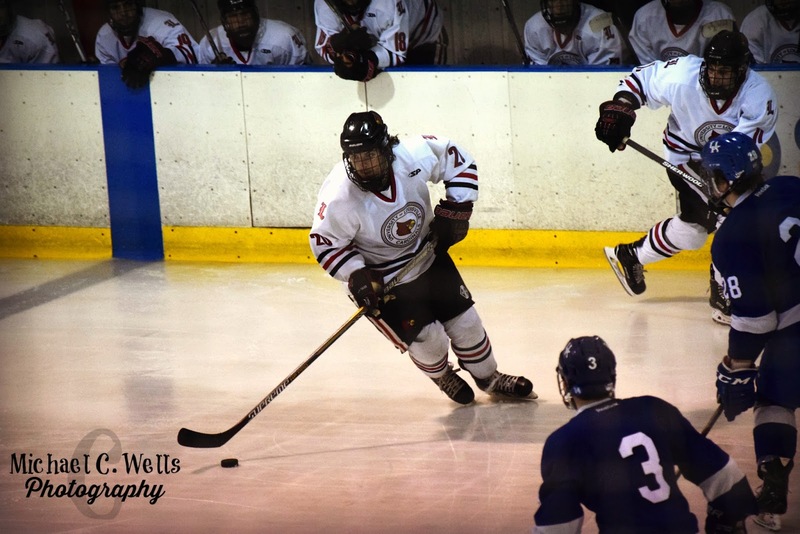 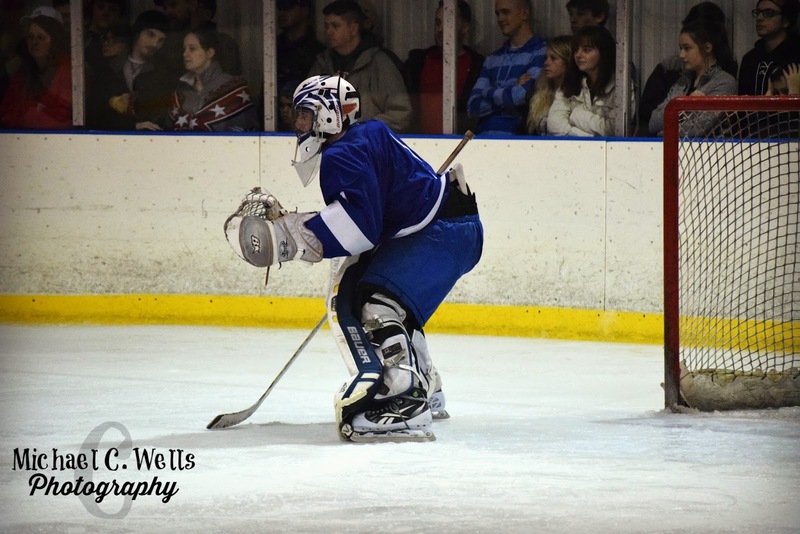 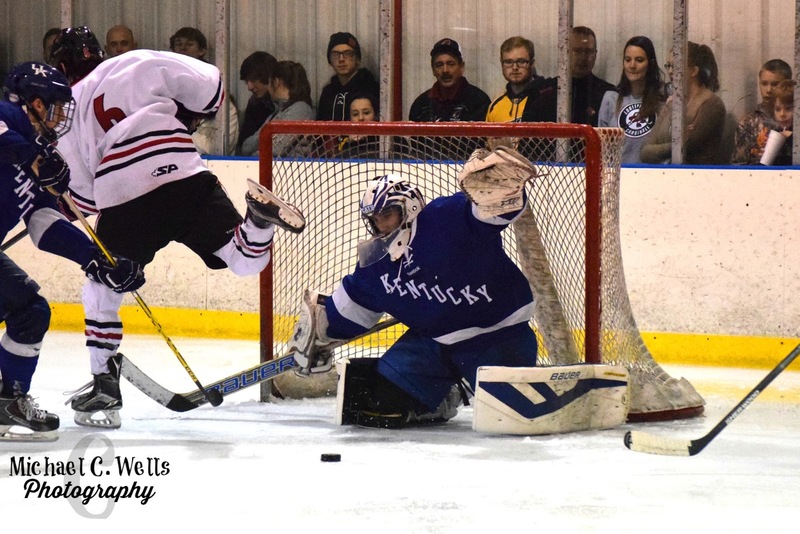 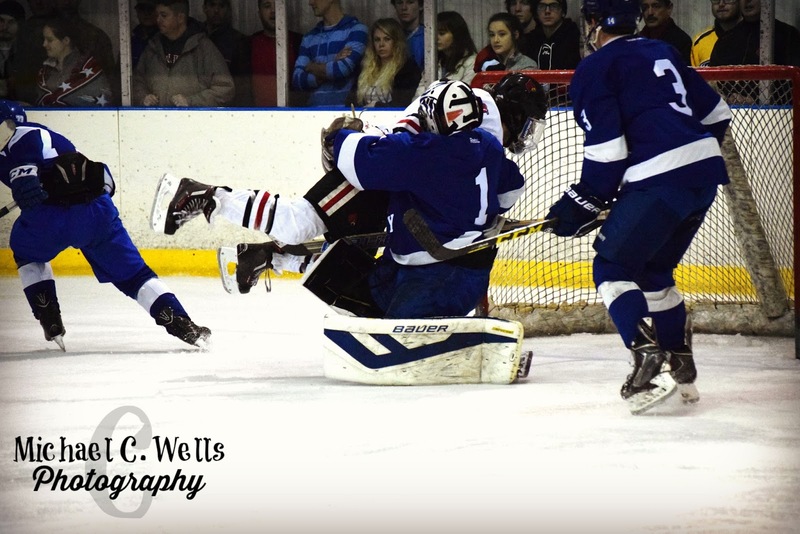 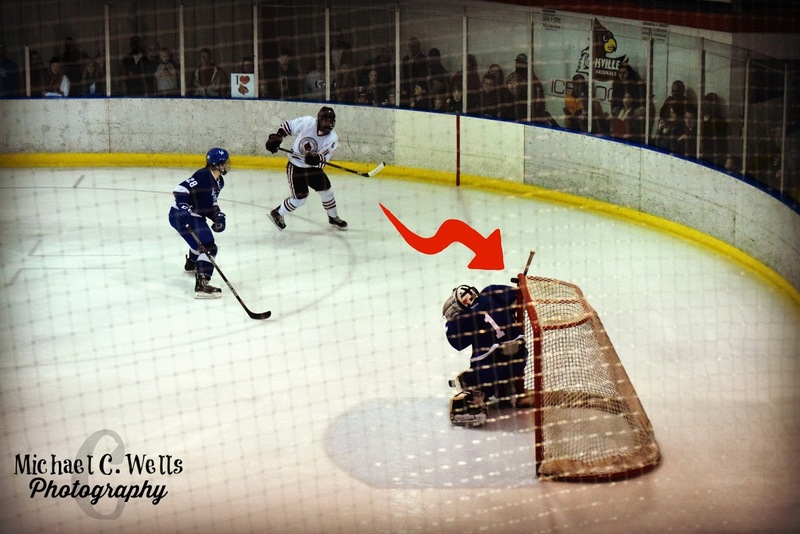 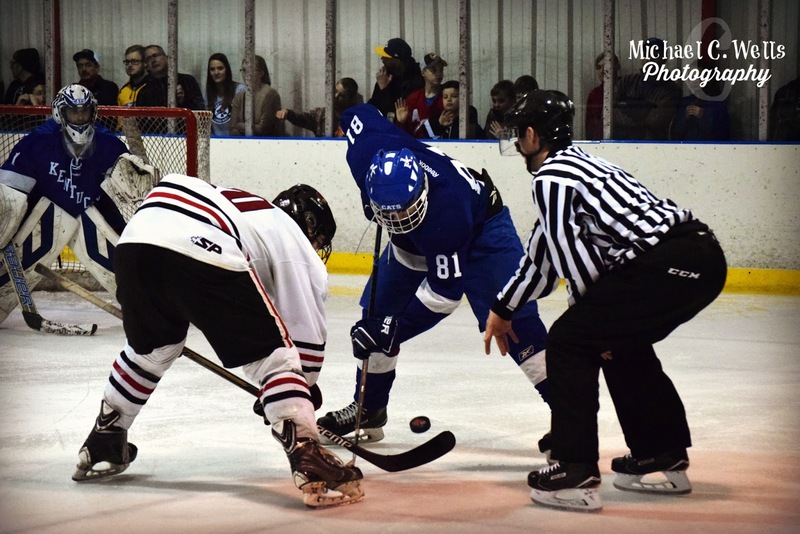 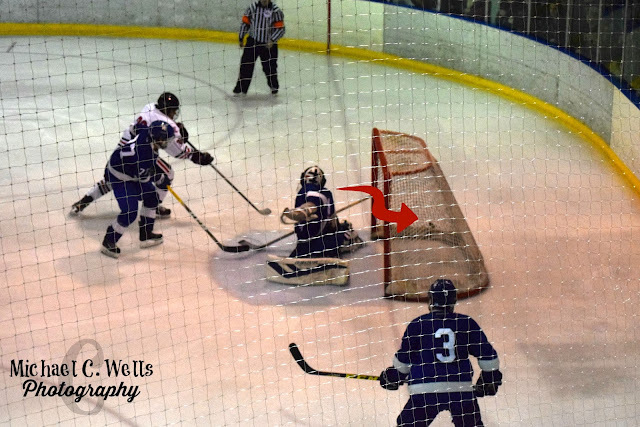 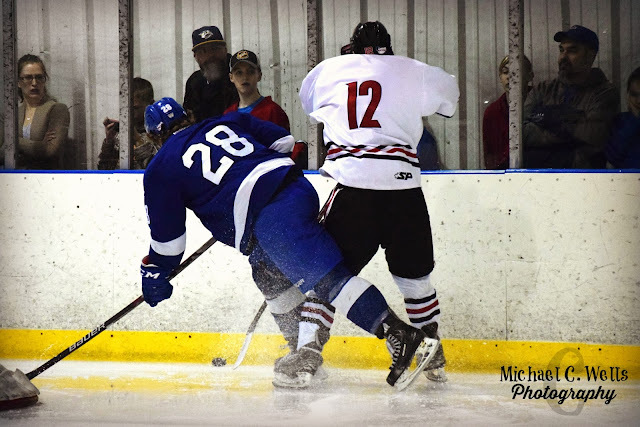 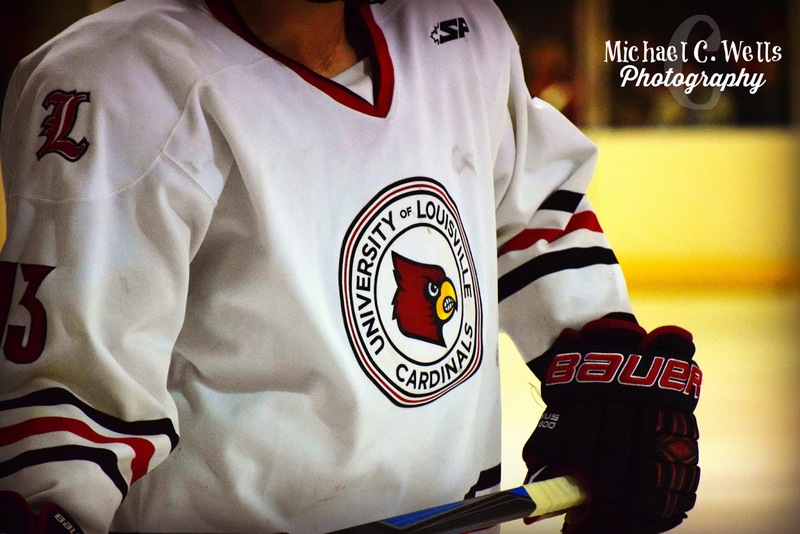 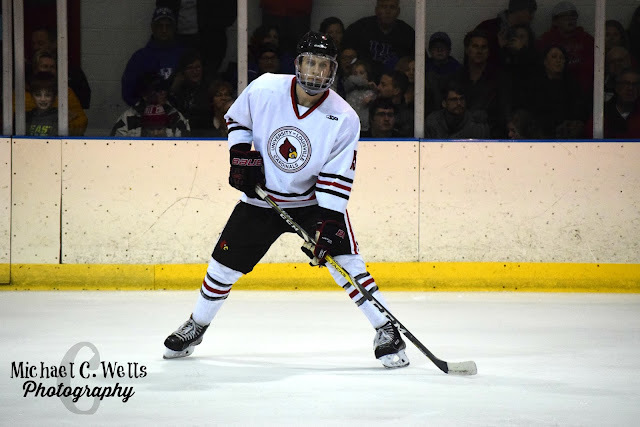 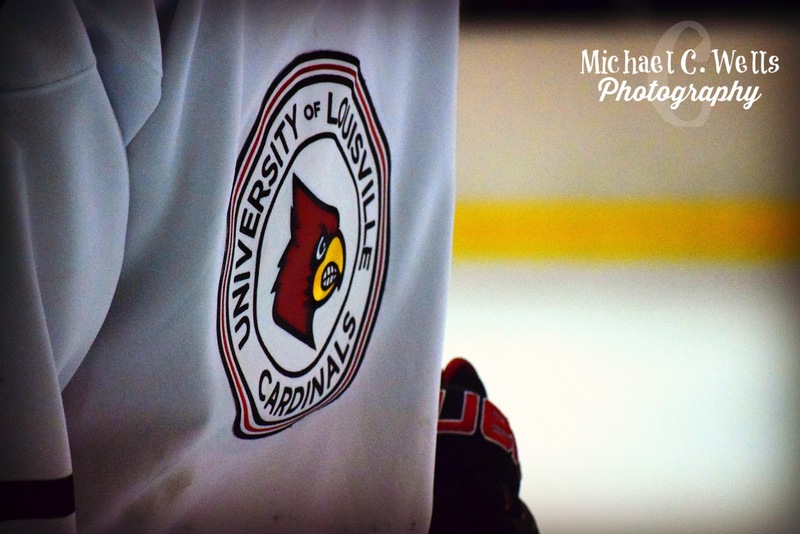 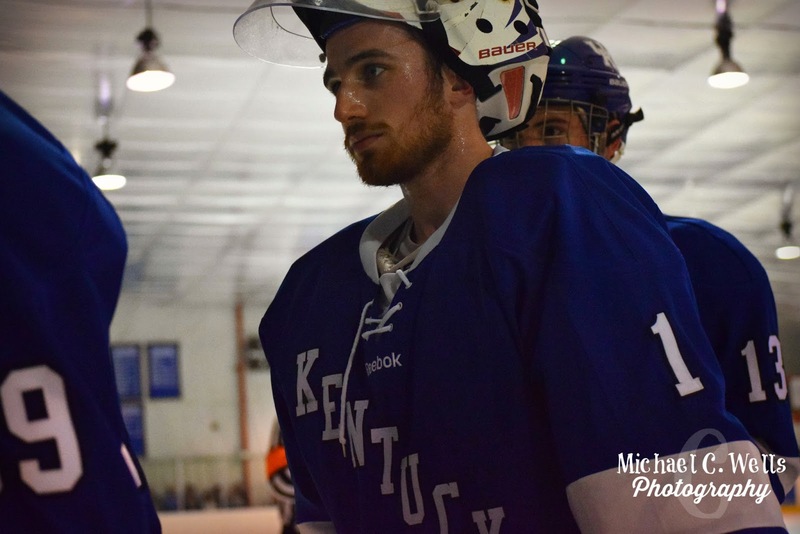 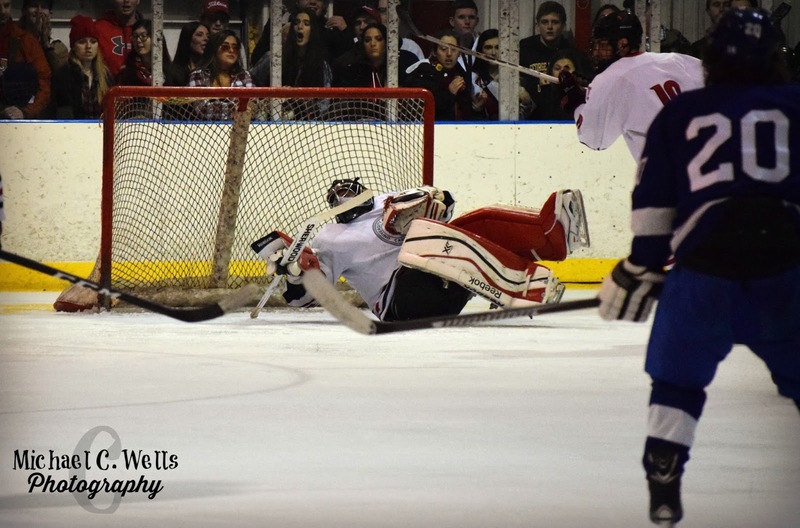 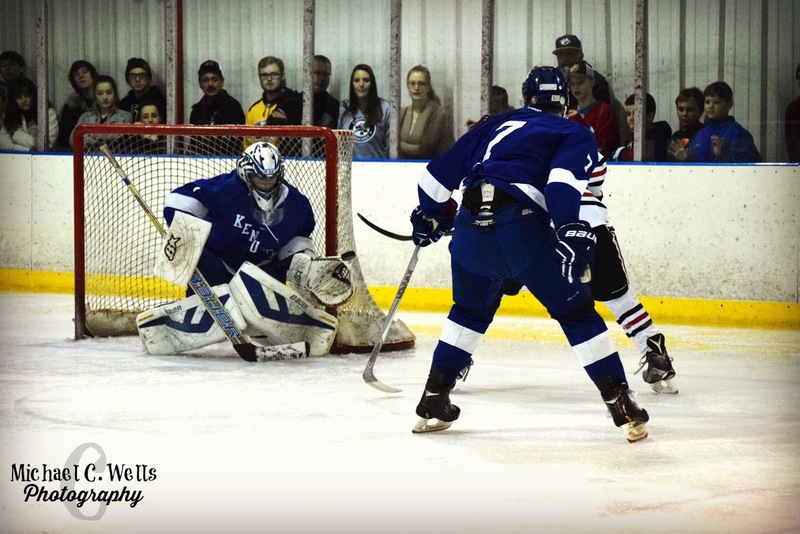 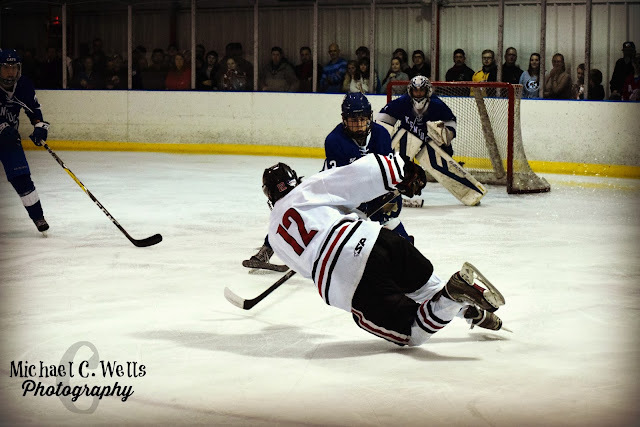 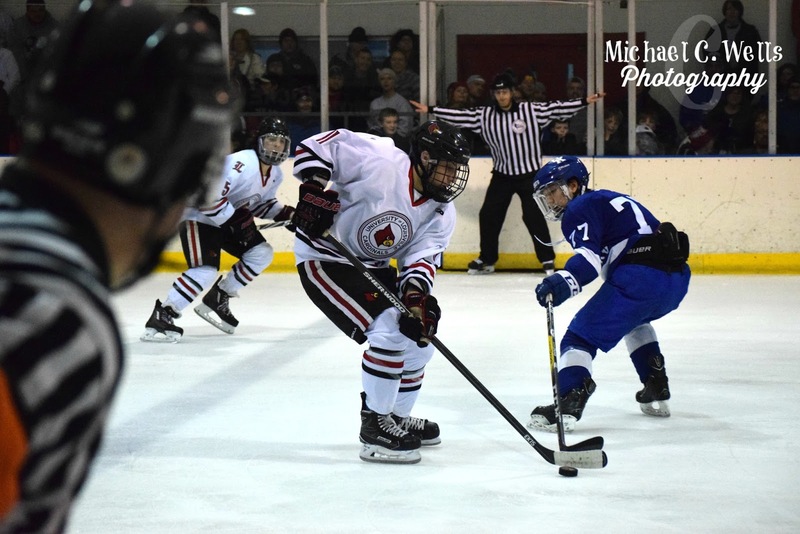 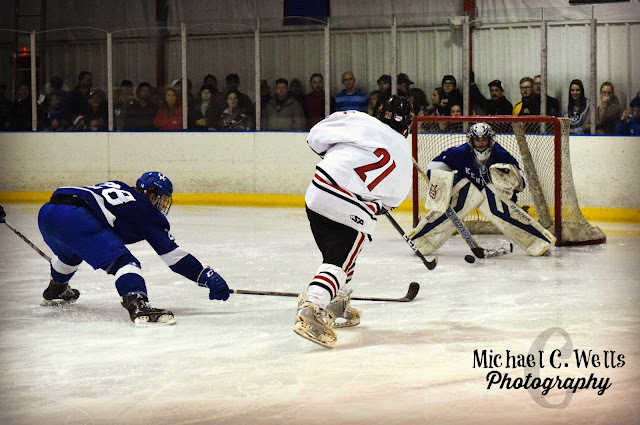 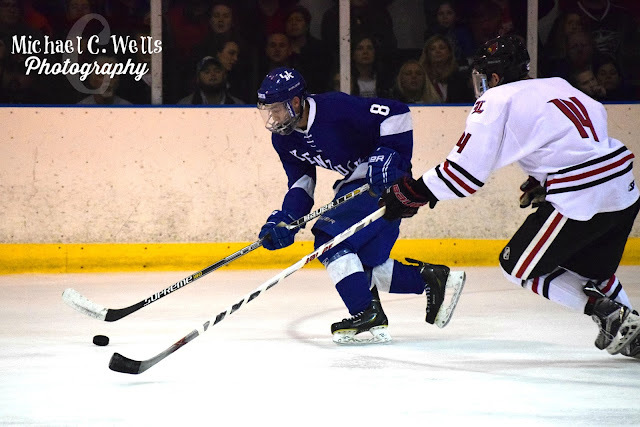 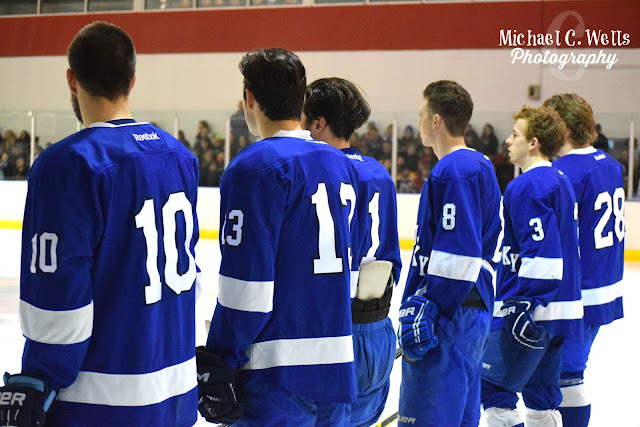 On Saturday, February 11th, 2017 the University of Louisville Cardinals Ice Hockey team played the University of Kentucky Wildcats on Senior Night at Iceland Sports Complex. 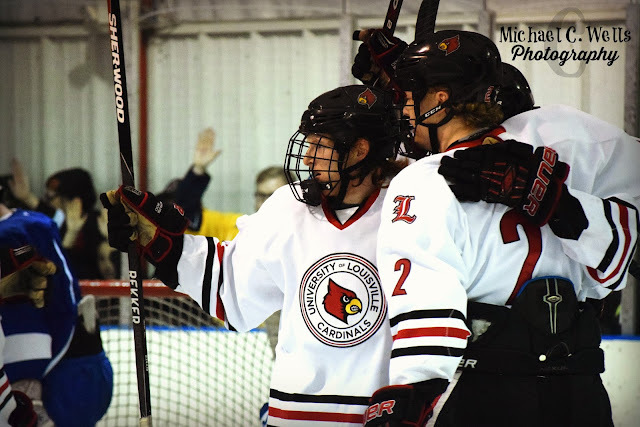 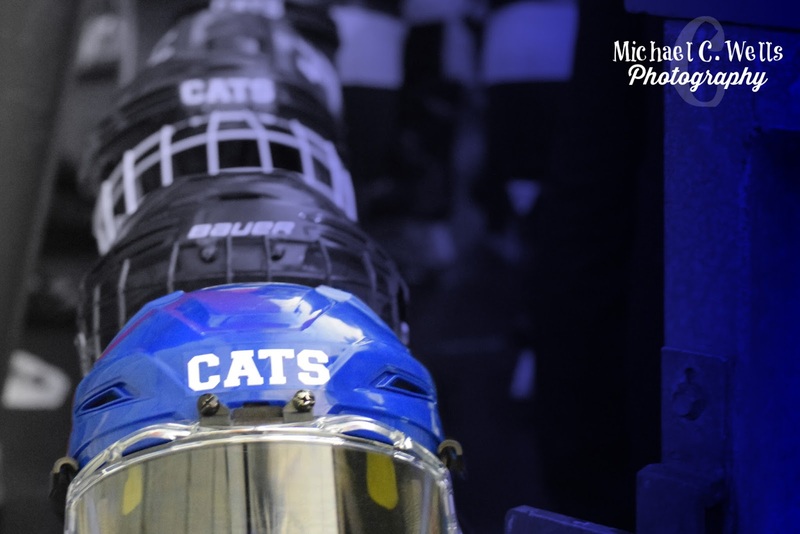 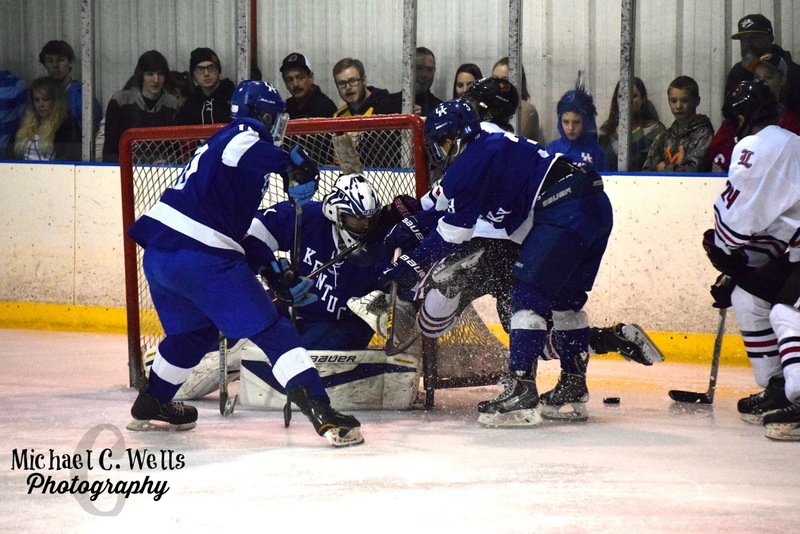 After defeating the Wildcats 5-2 in Lexington, Kentucky the previous night on the Wildcats Senior Night, the Cardinals entered their Senior Night with high expectations upon them. After going up 2-0 at the end of the 1st period, the Cards came out of the locker room and simply connected on ALL accounts. 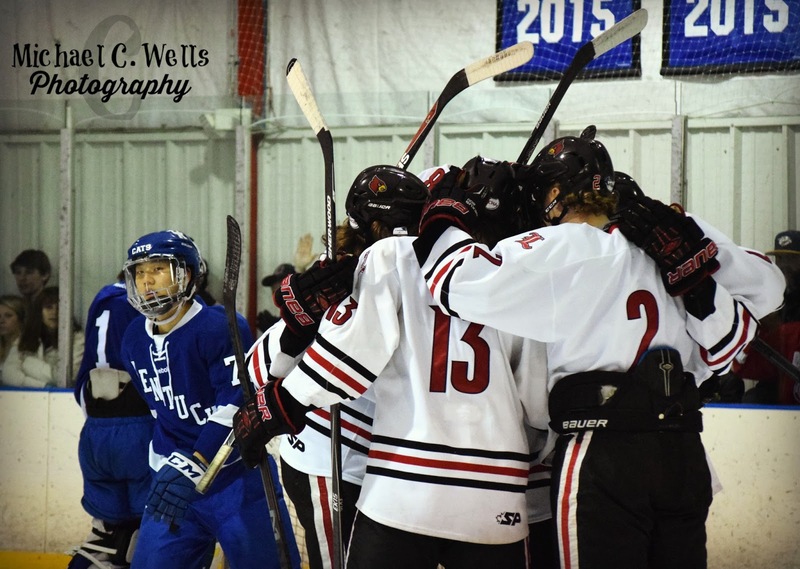 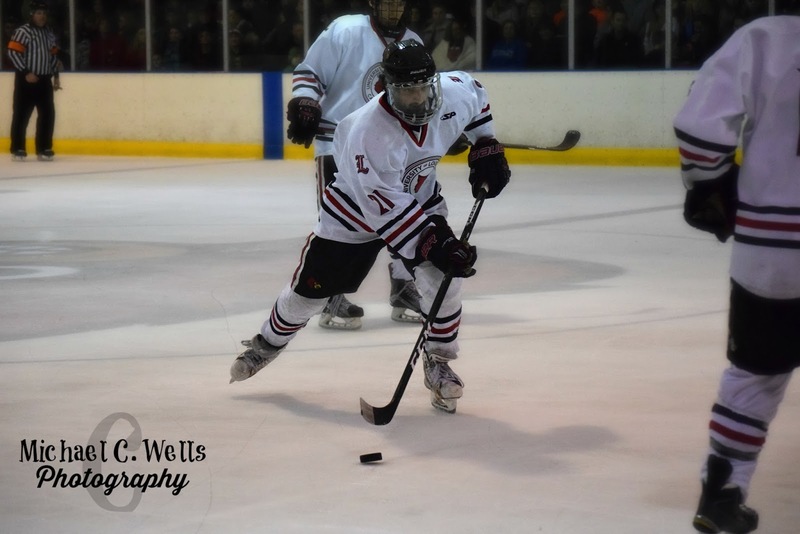 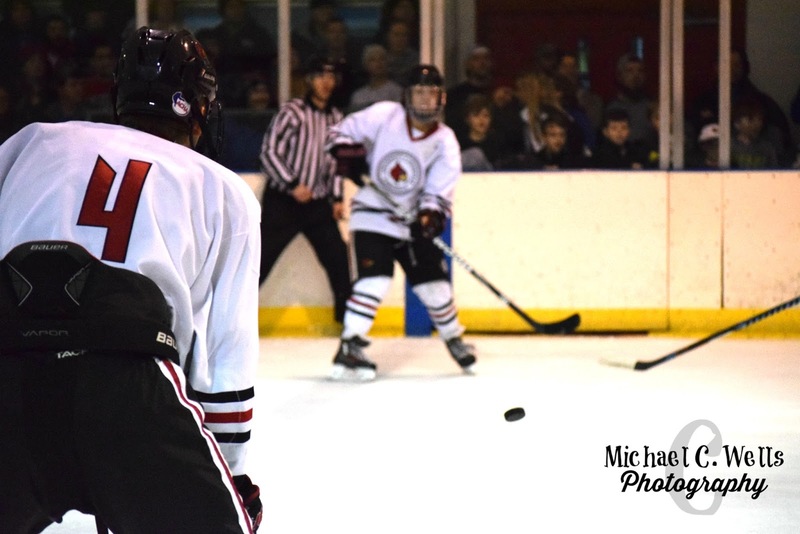 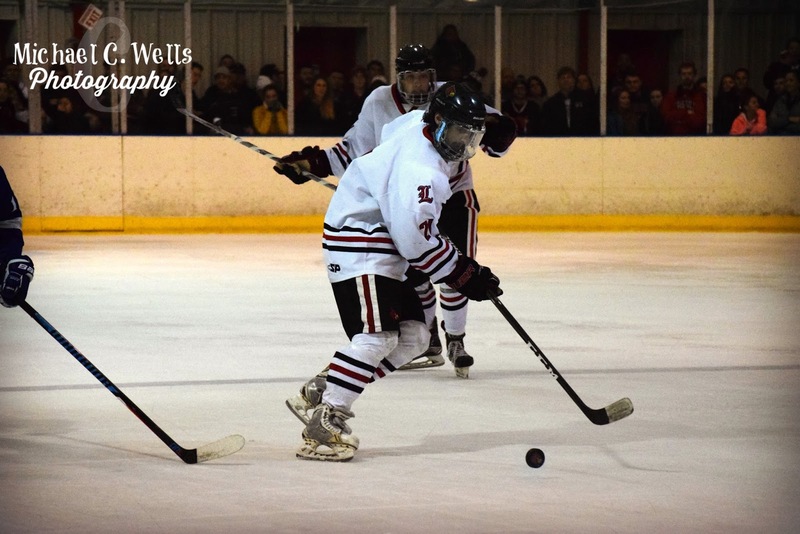 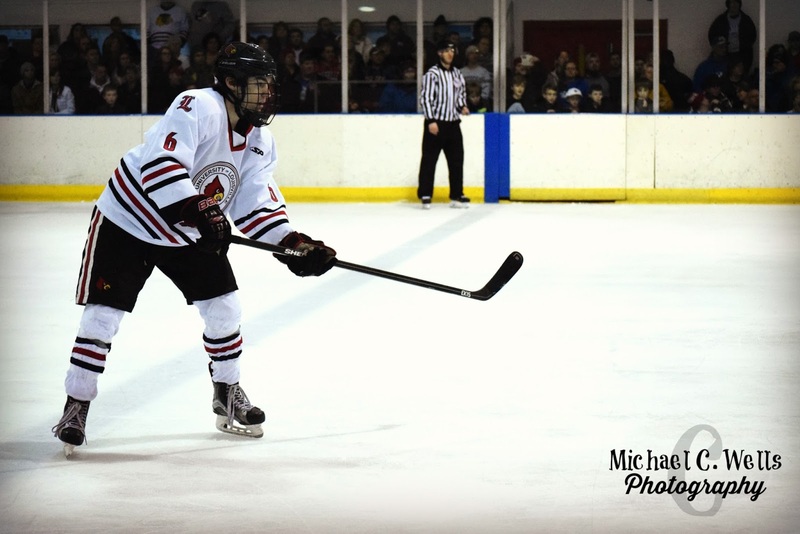 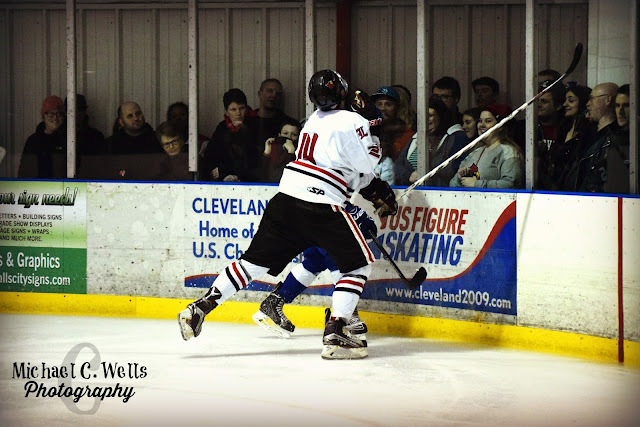 The Cards led 7-0 after two periods of play and finished the rivalry game with a 7-1 victory. 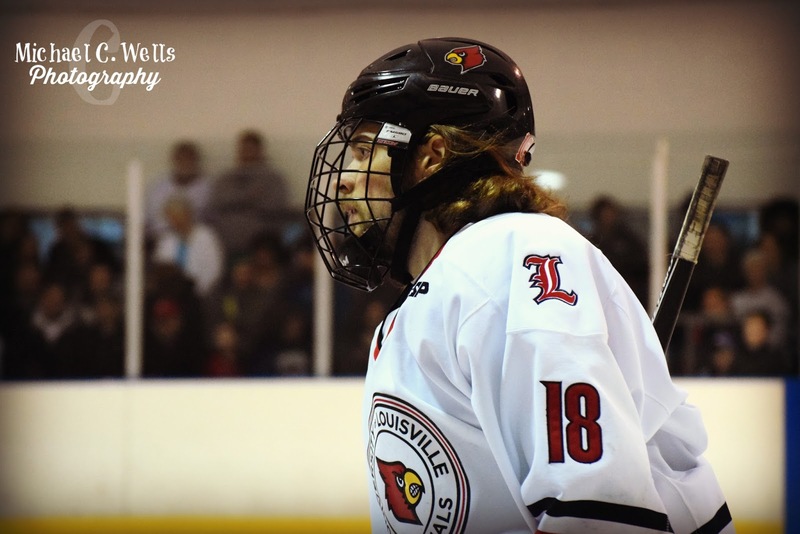 The Cards have now beat the Wildcats on the ice the last 13 times they have met.